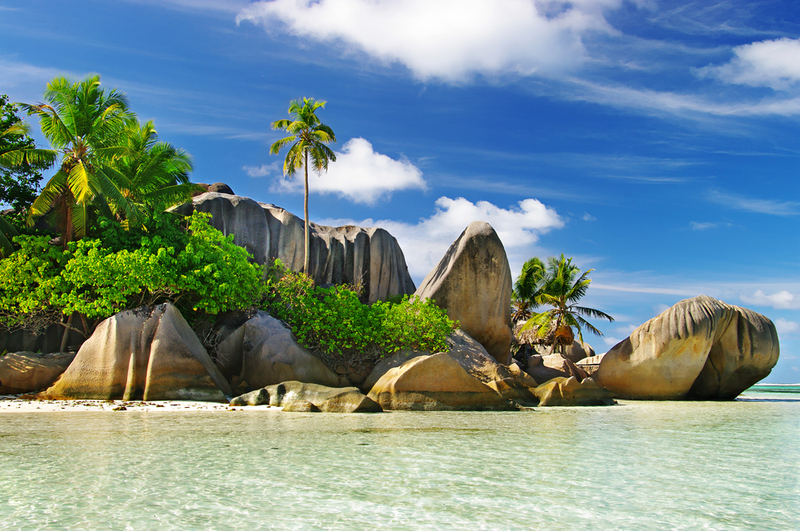 Praslin lies 45km northeast of Mahé and is the second largest island in the Seychelles. It measures 10km by 3.7km. A tour around the island will take approximately 2 hours by car. 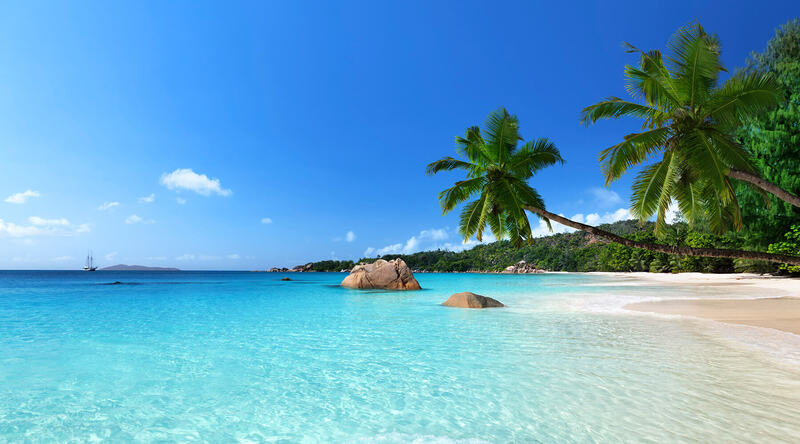 The island has exquisite beaches such as Anse Lazio and Anse Georgette. 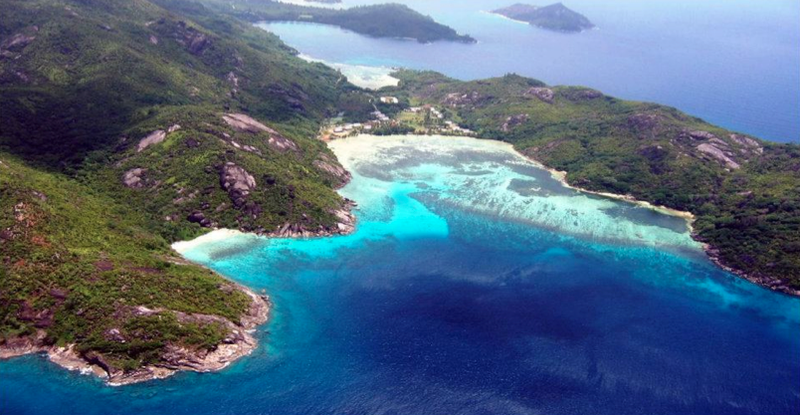 Praslin is the site of the great Valee de Mai one of Seychelles two UNESCO World Heritage Sites. 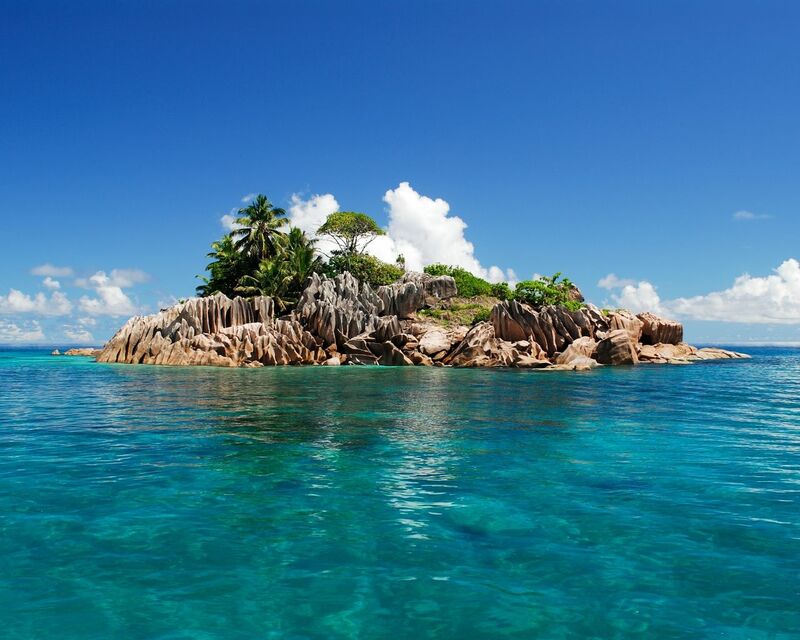 The Coco-de-Mer, the world heaviest and largest nut grows on ancient palms in a mysterious forest on Praslin.